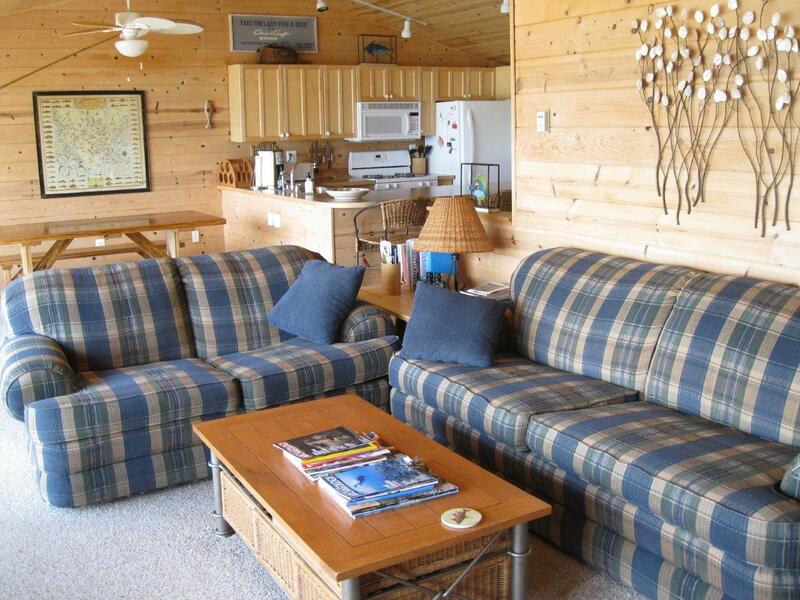 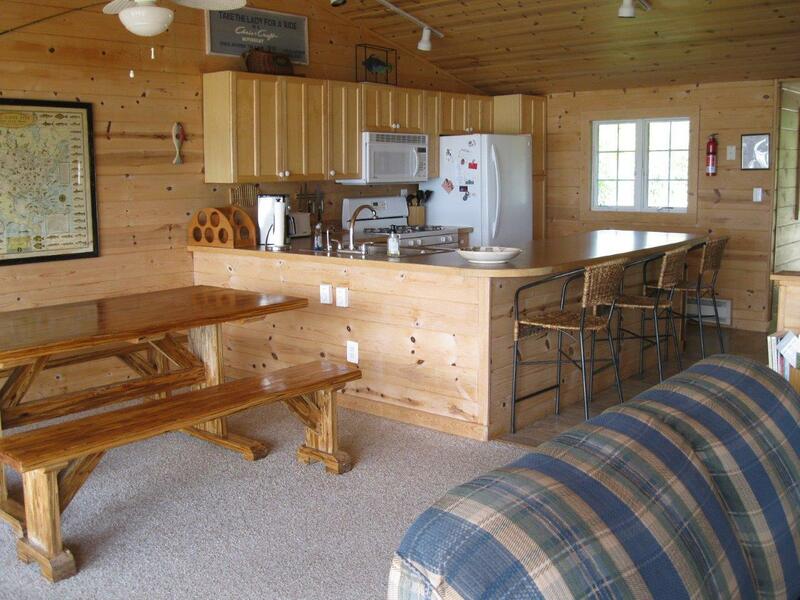 Visit the Sandbar cottage, not part of the Rustic Resort but near by, just 1 mile south on Sandbar Drive. 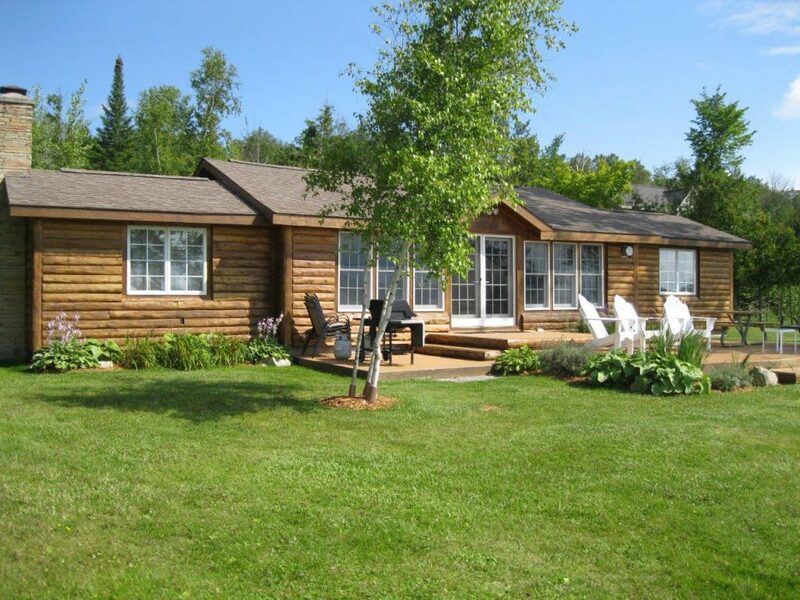 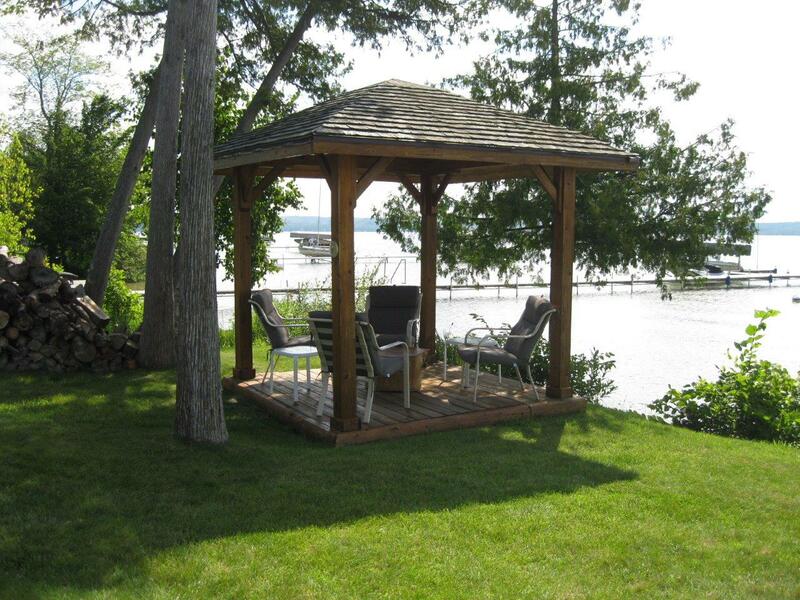 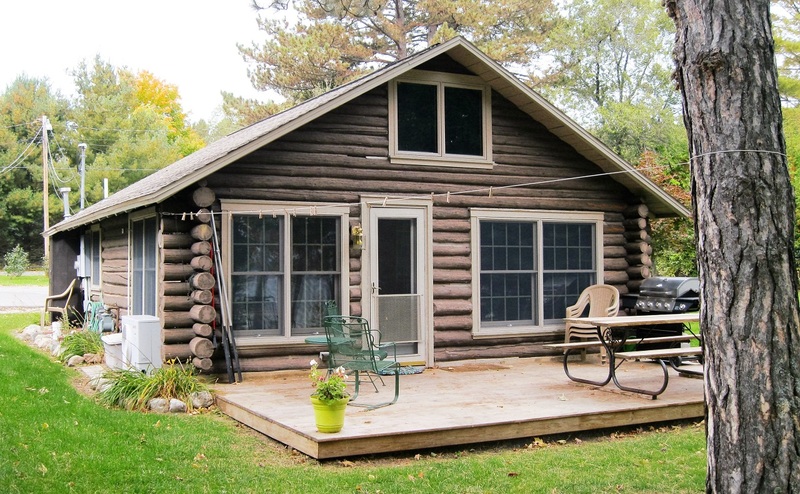 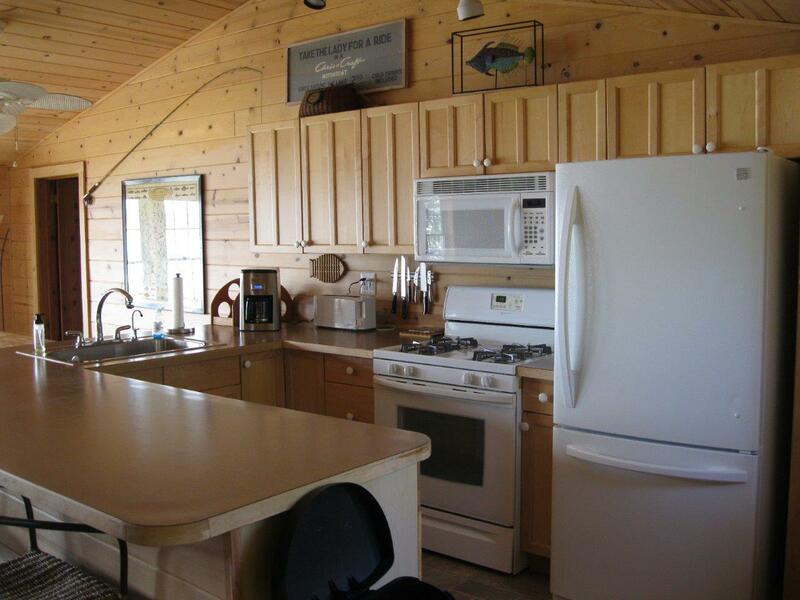 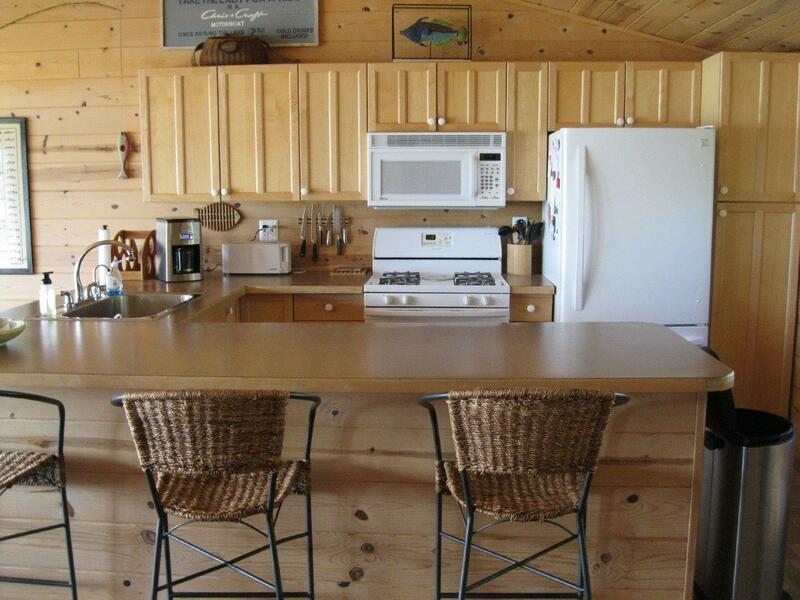 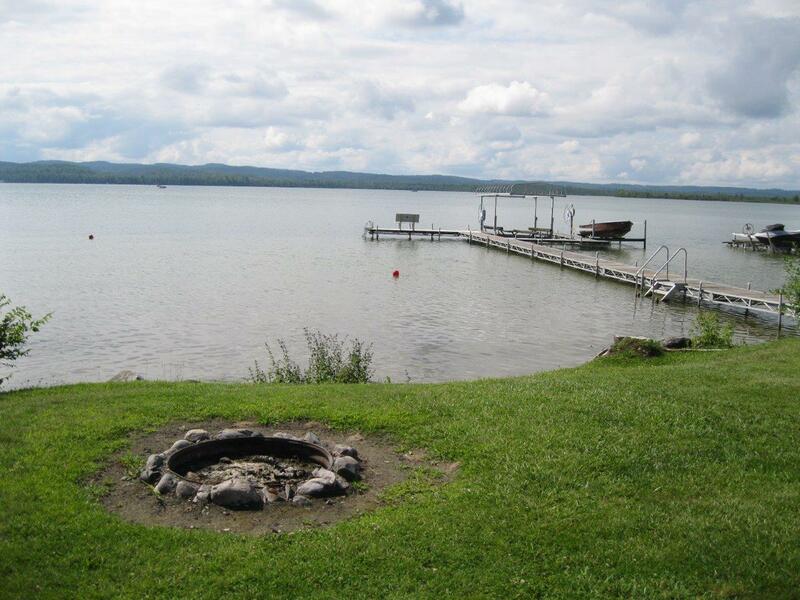 This cottage has 100 feet of beautiful private lakefront, large deck with grill, seating area, dock, gazebo, rowboat, fire-pit, and plenty of room for parking. 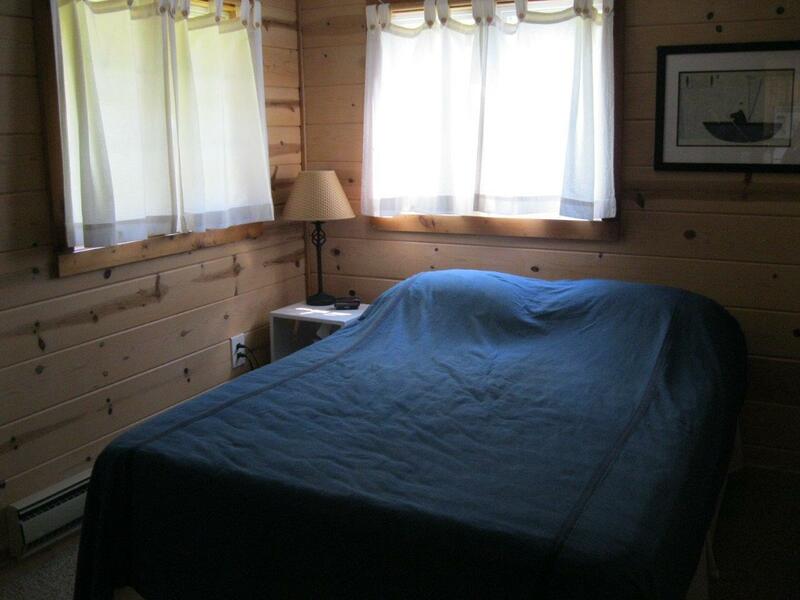 Inside are three spacious bedrooms for up to 8 people, 2 bathrooms, and an open living room / dining room / kitchen with spectacular lake views! 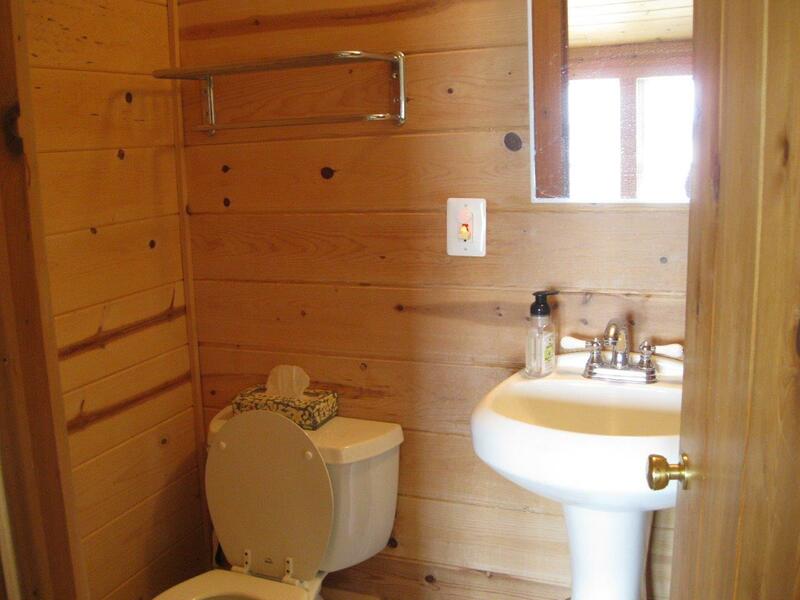 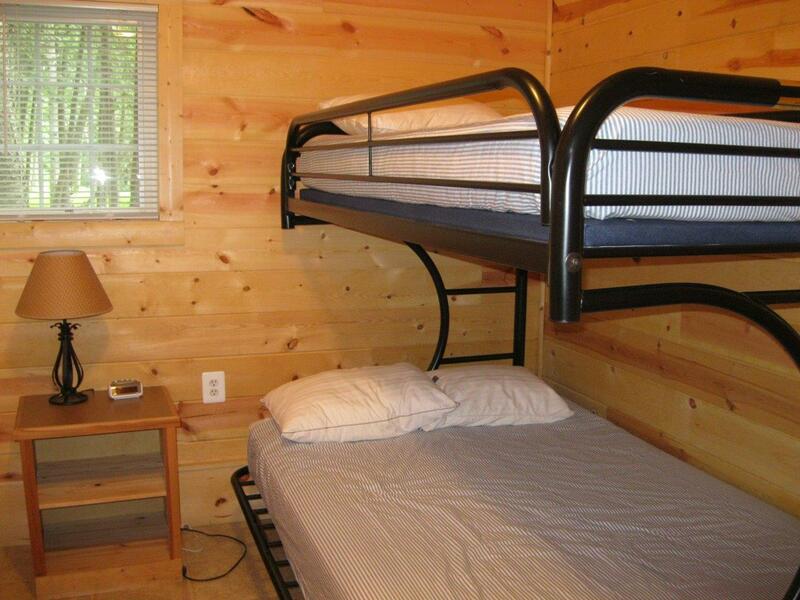 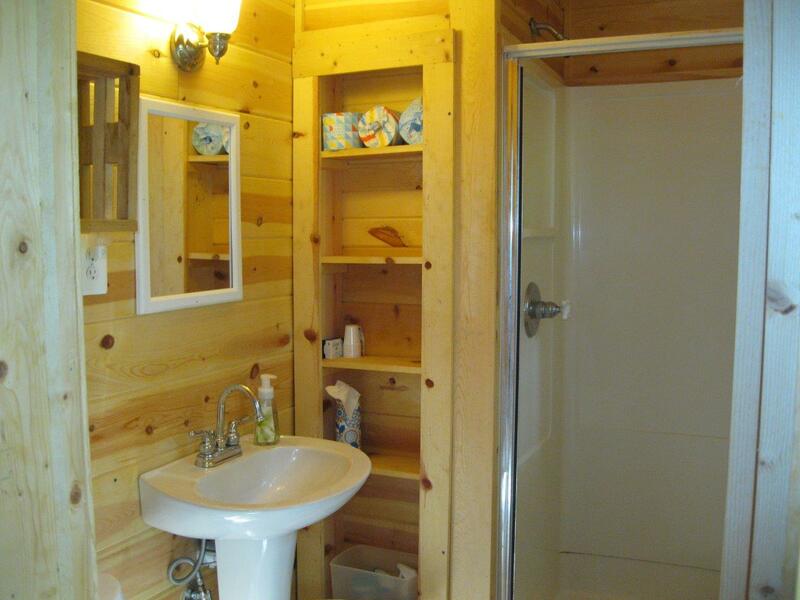 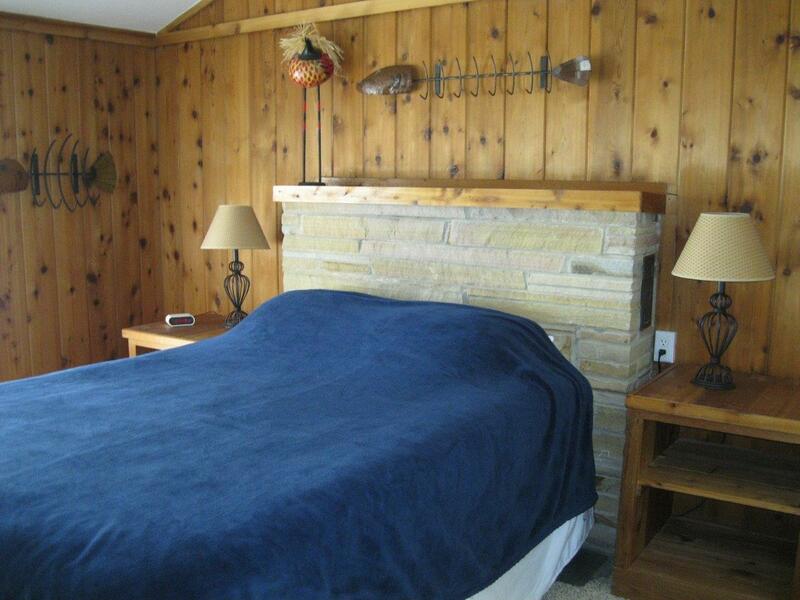 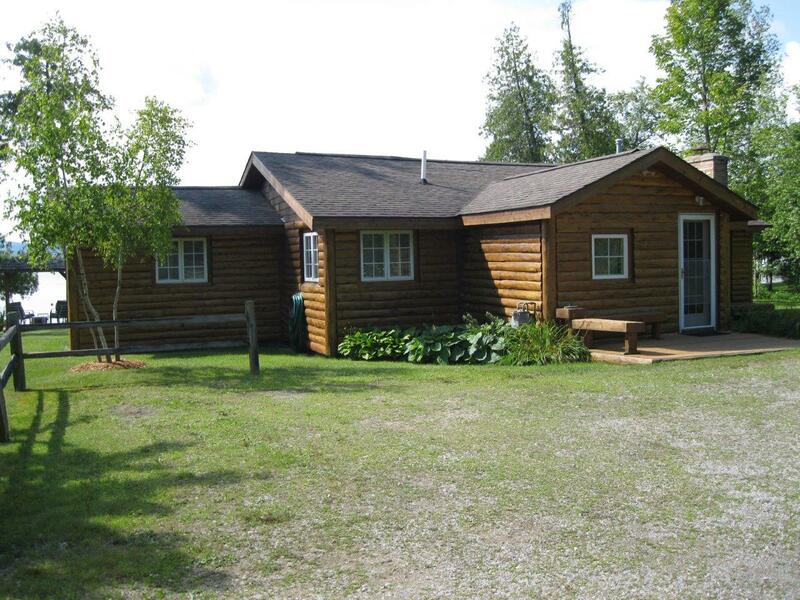 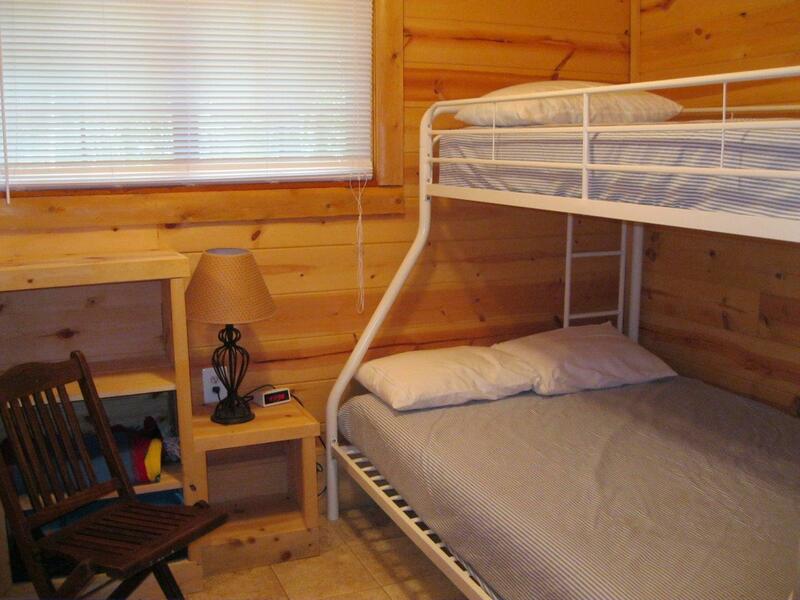 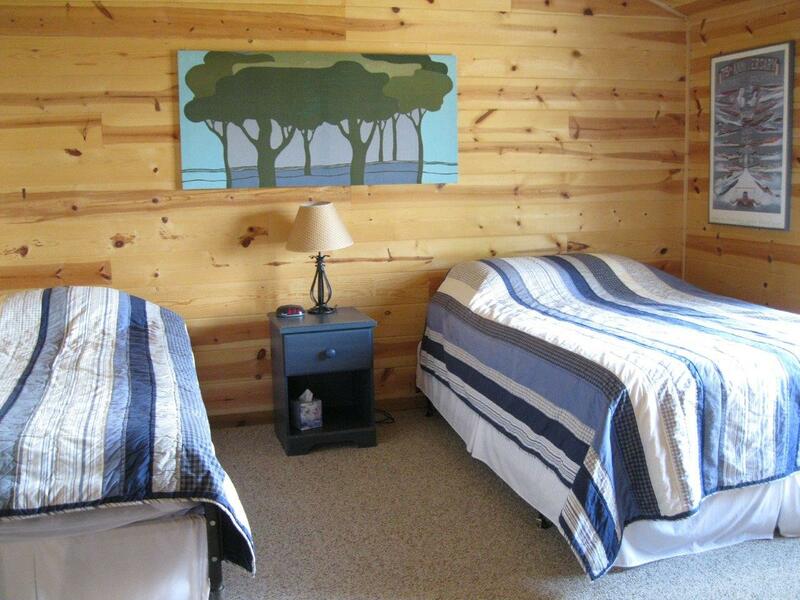 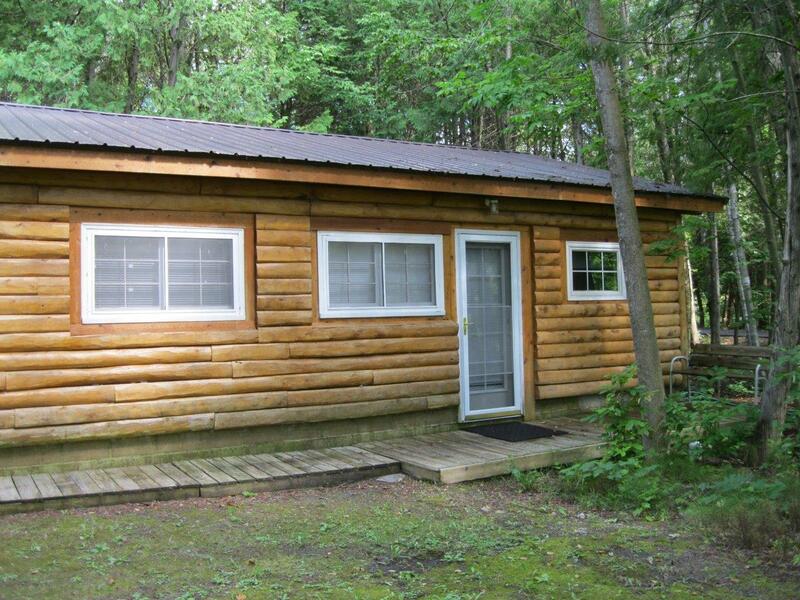 A Bunkhouse next to the garage is also available with two bedrooms and a bathroom for up to 6 additional people.